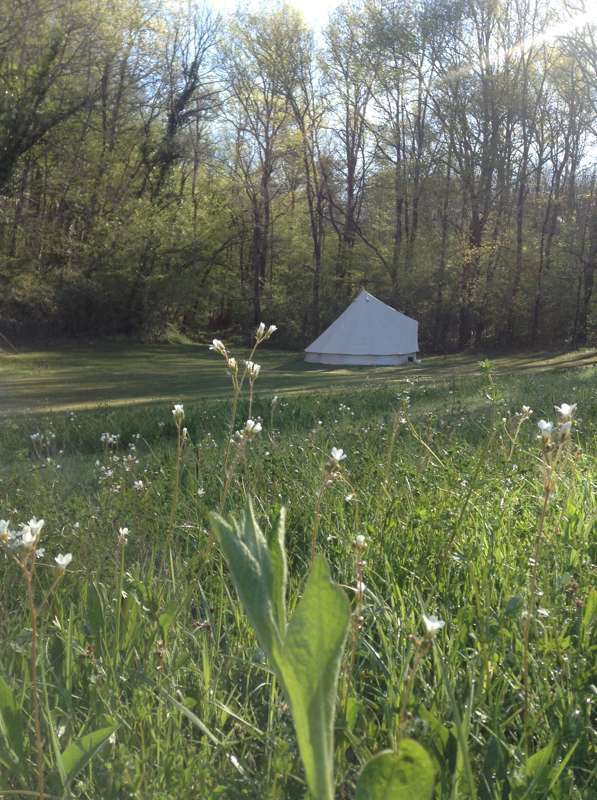 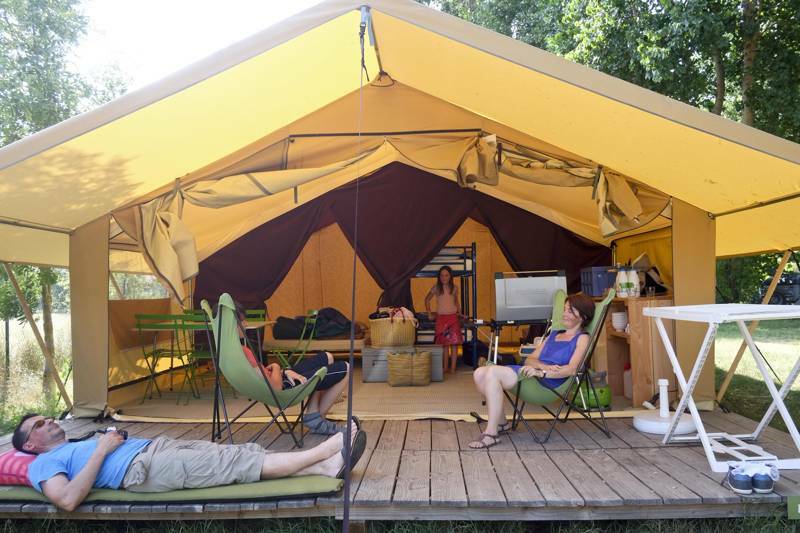 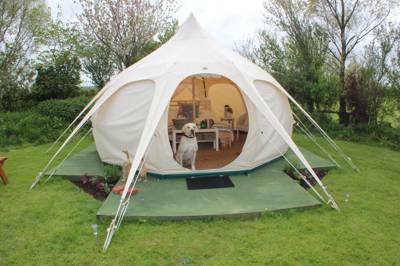 Want to go glamping with your dog? 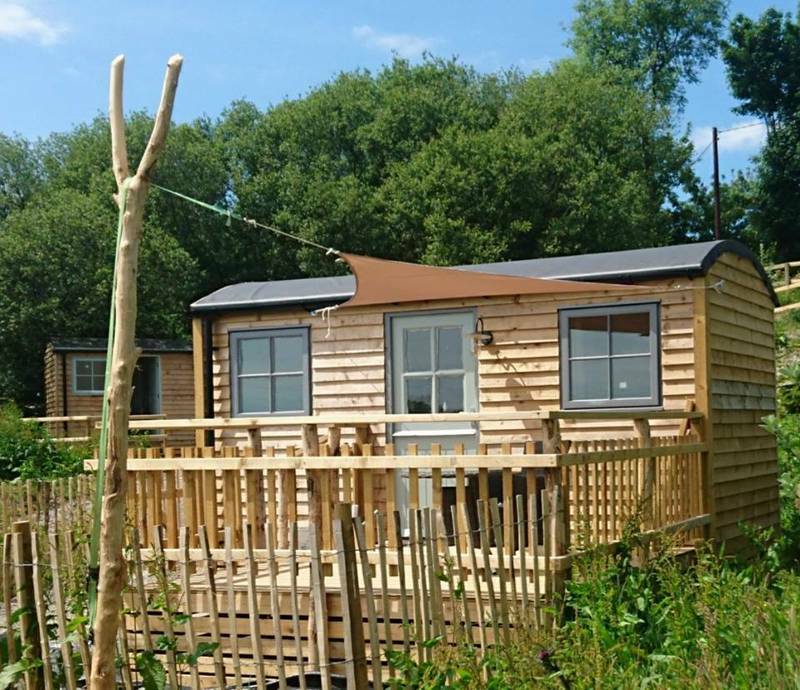 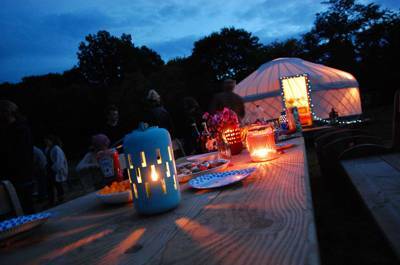 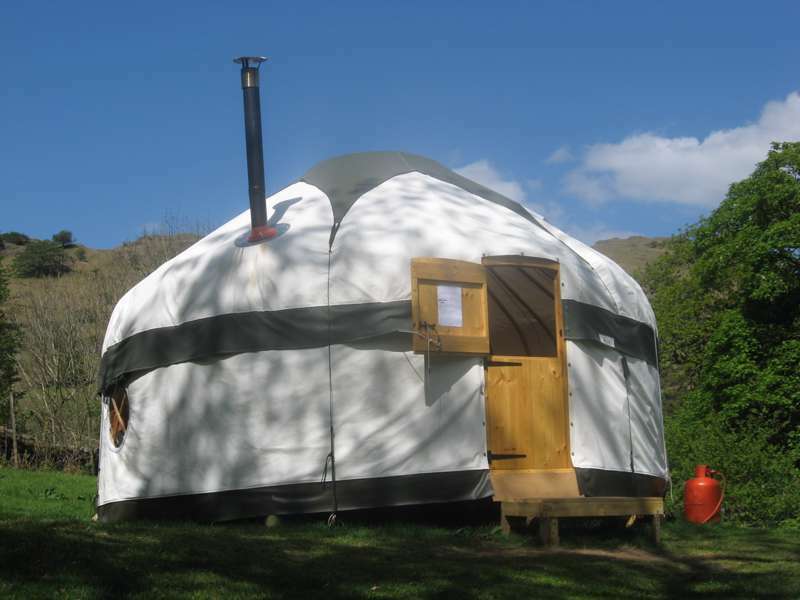 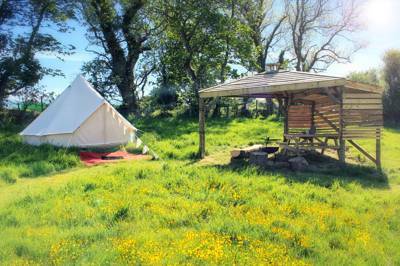 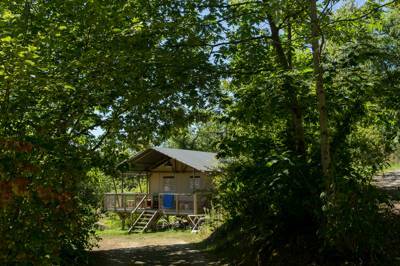 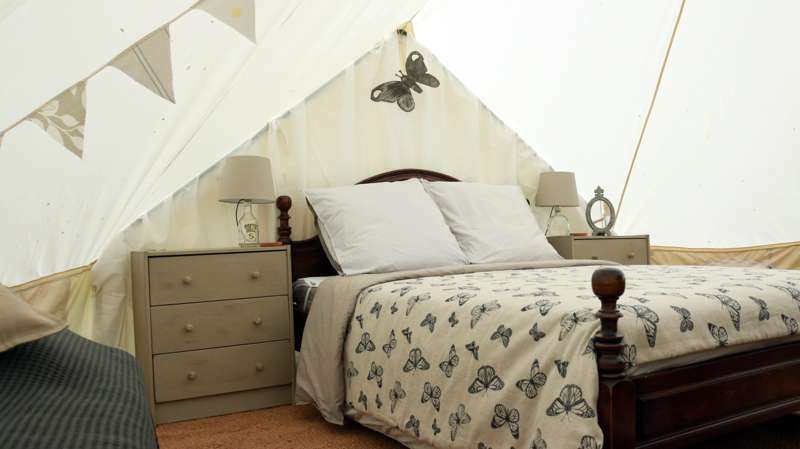 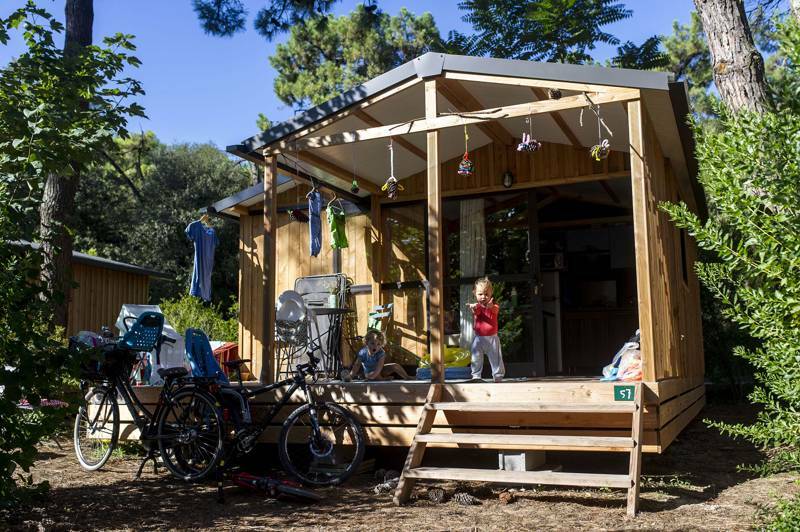 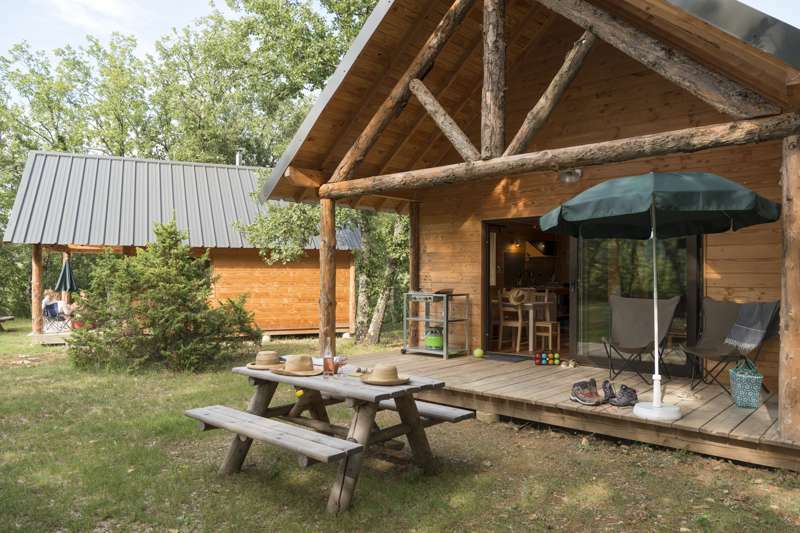 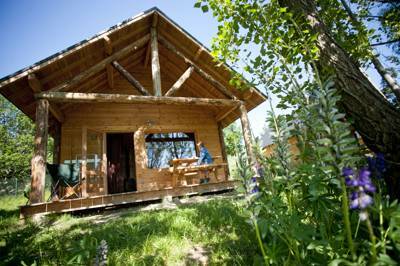 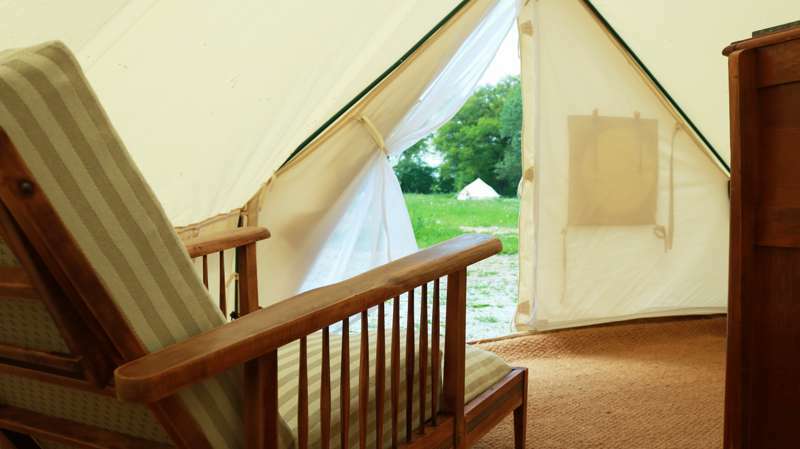 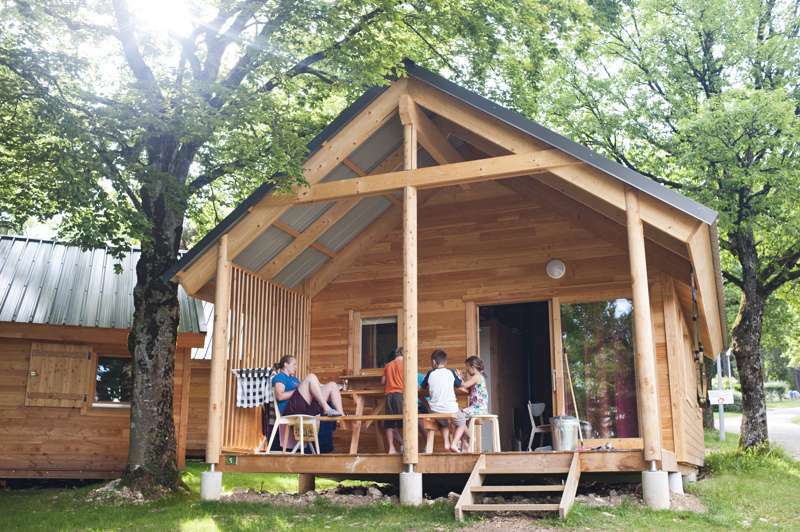 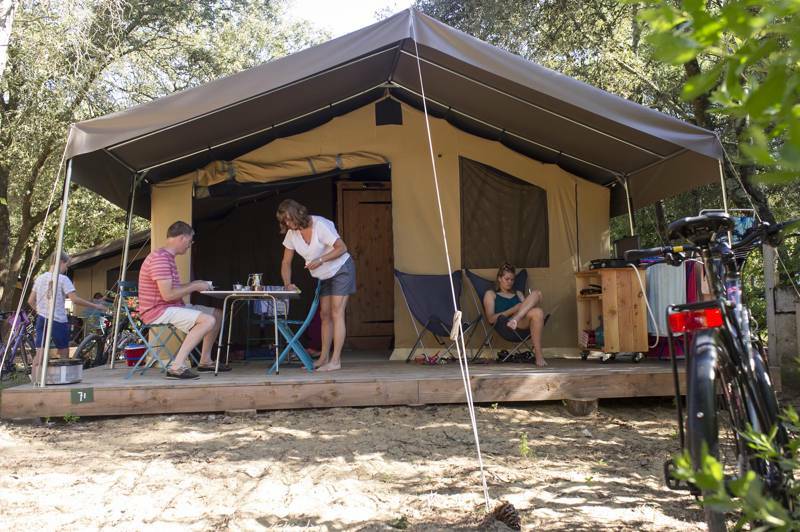 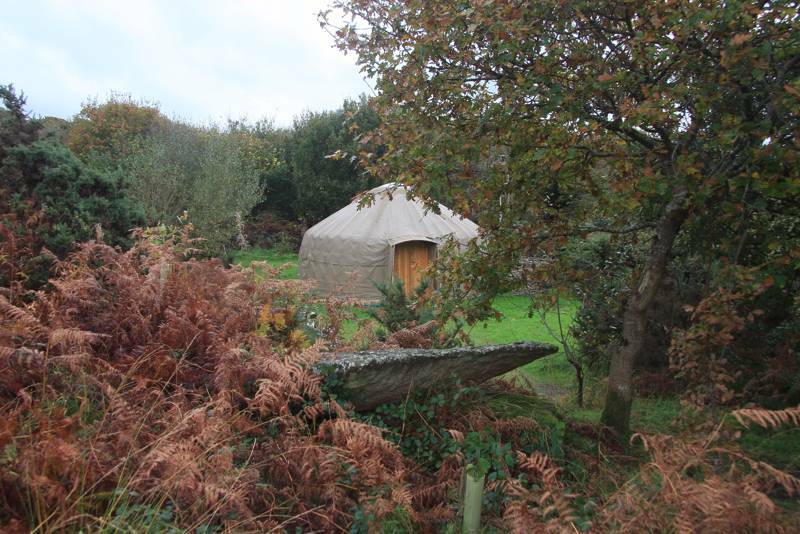 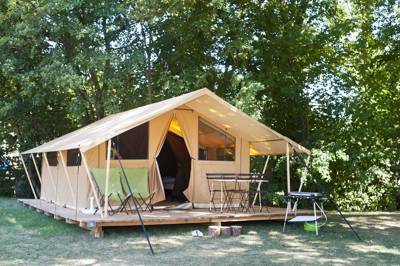 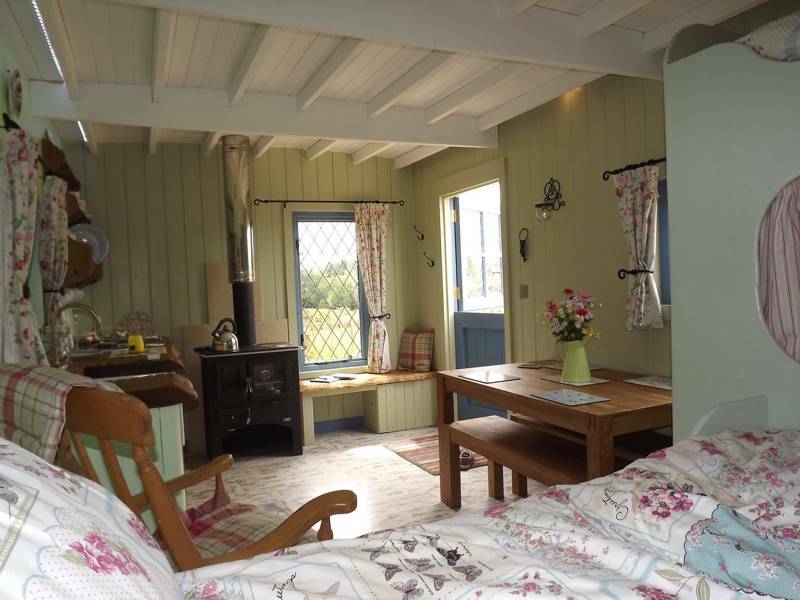 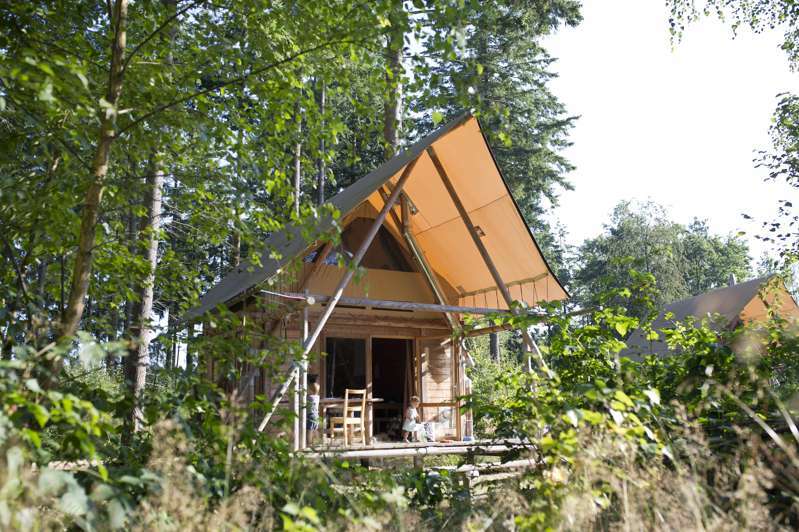 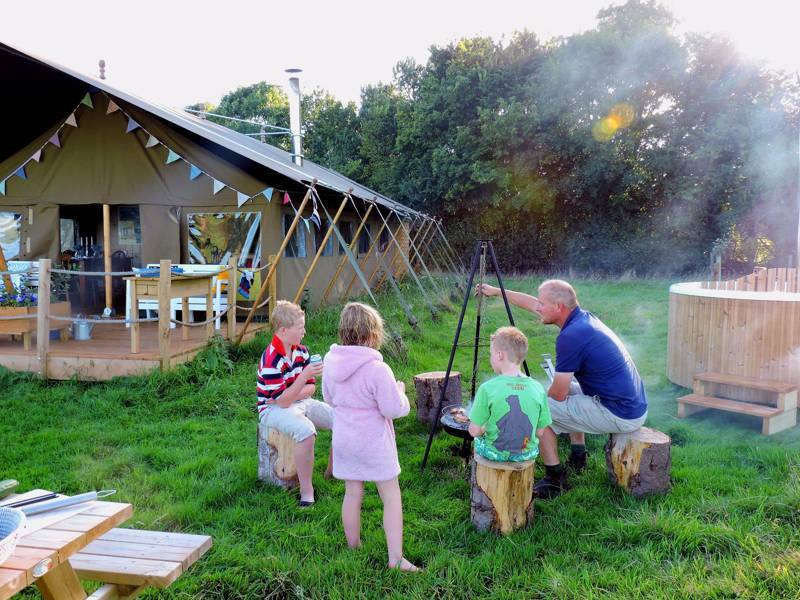 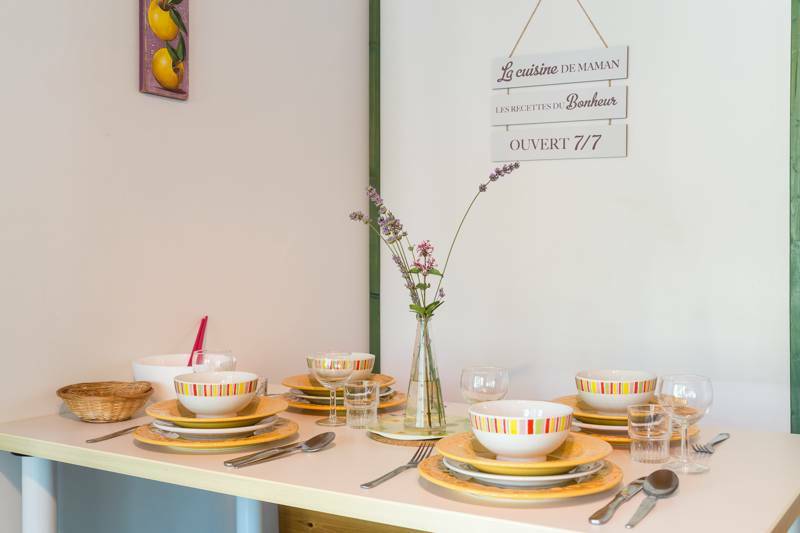 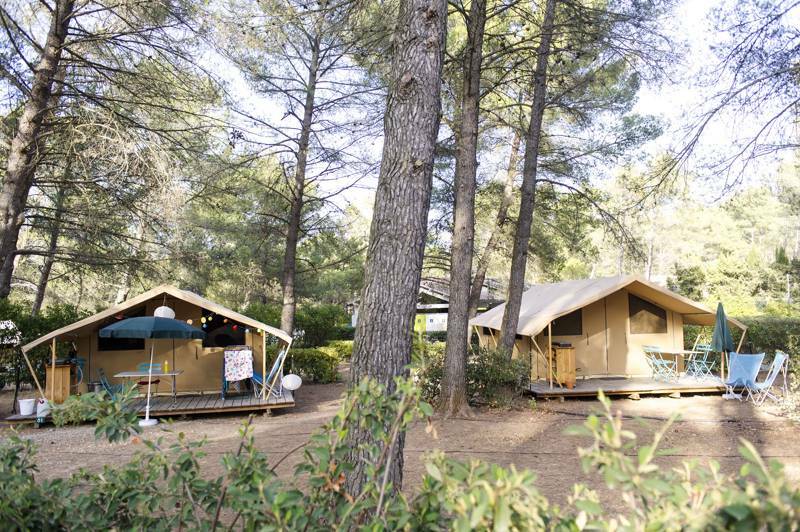 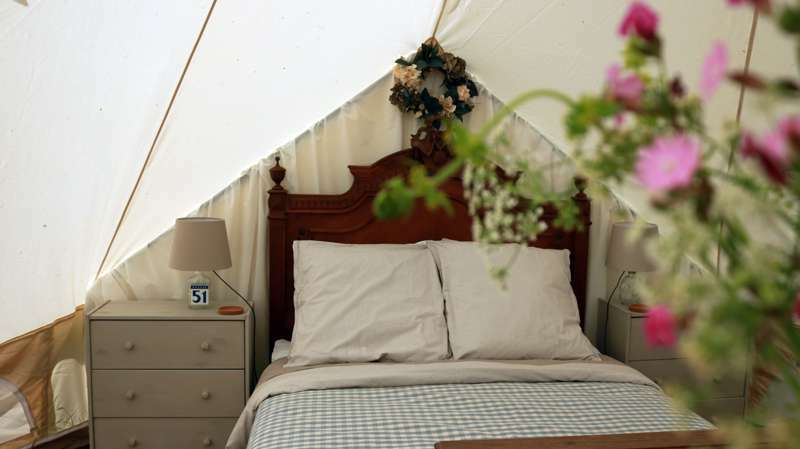 We know plenty of pet-friendly glamping sites across the UK, France and Europe, so don't worry! 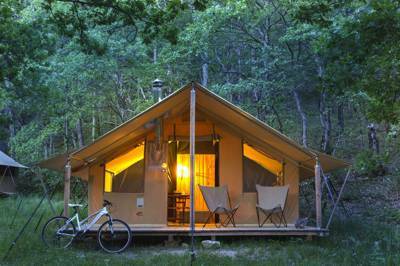 There's no need to leave your dog at home. 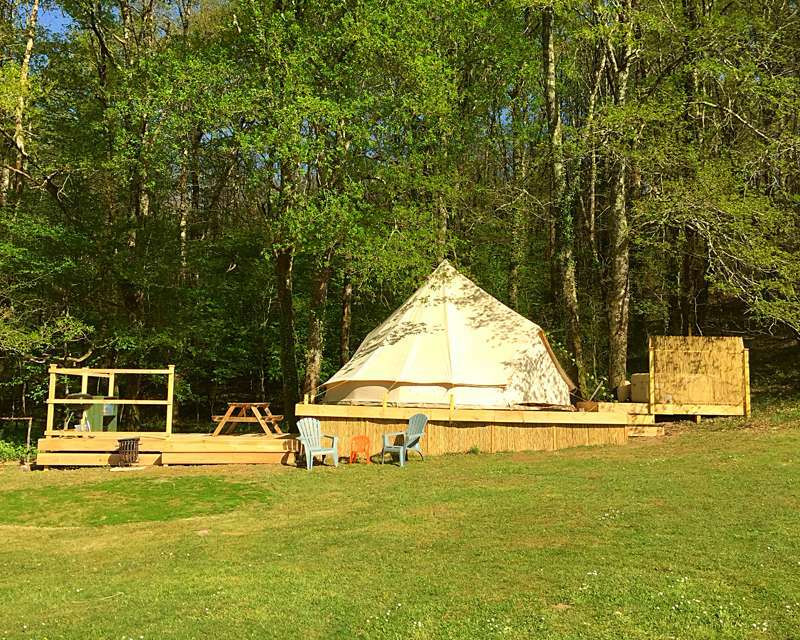 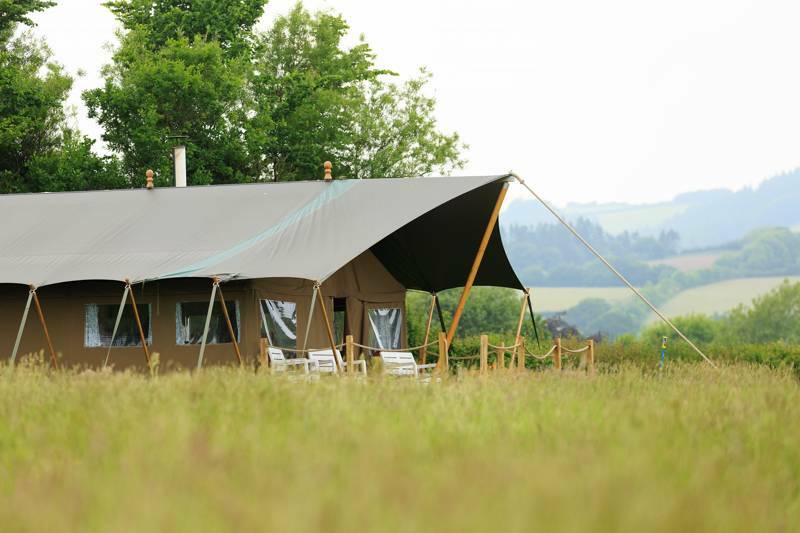 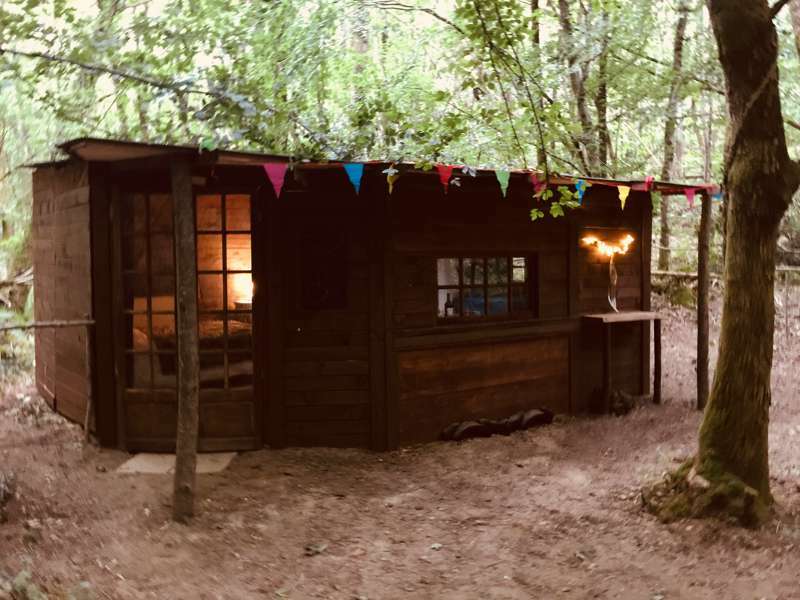 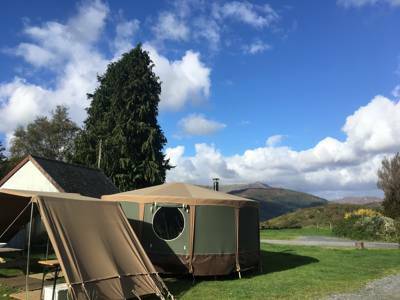 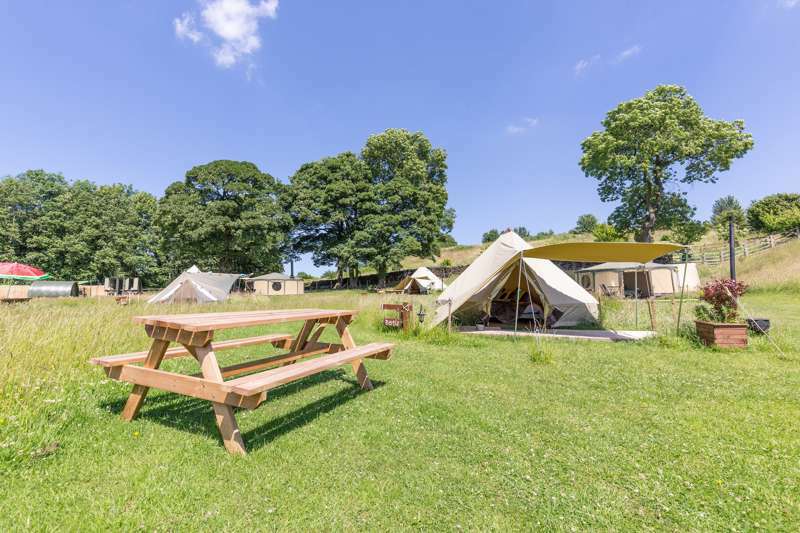 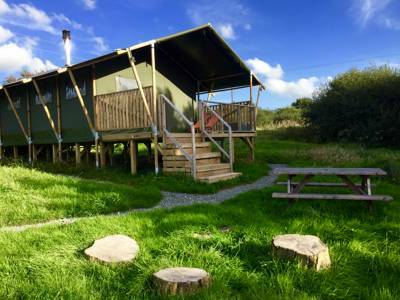 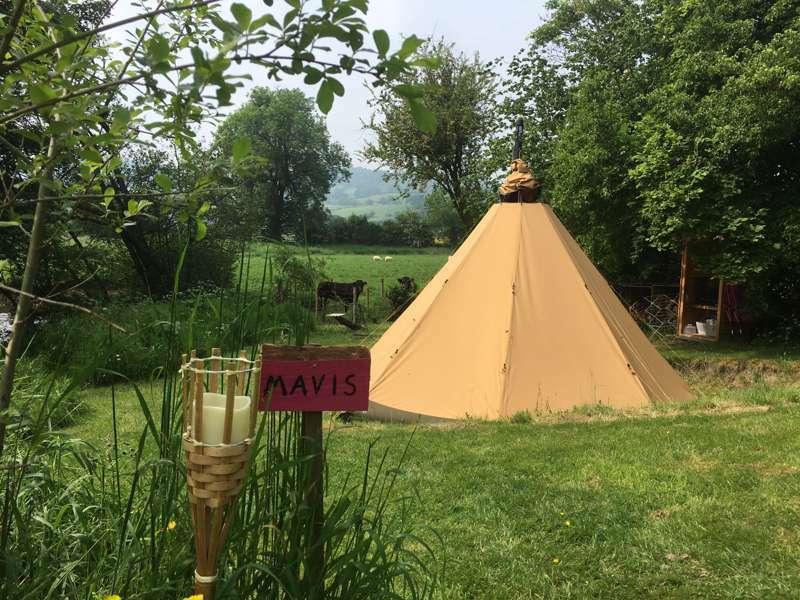 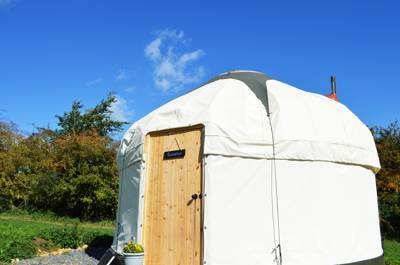 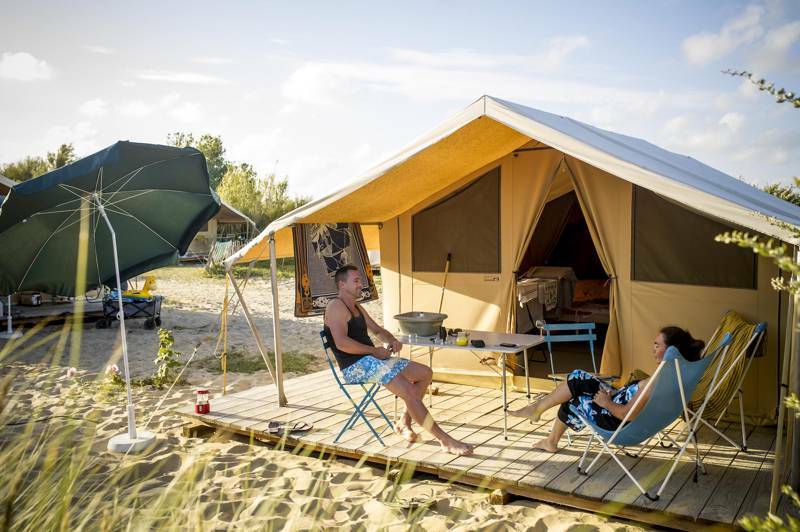 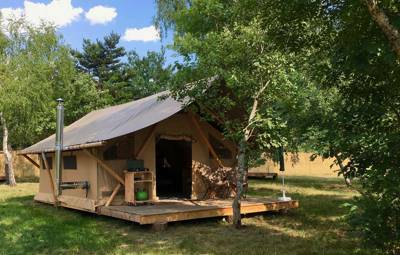 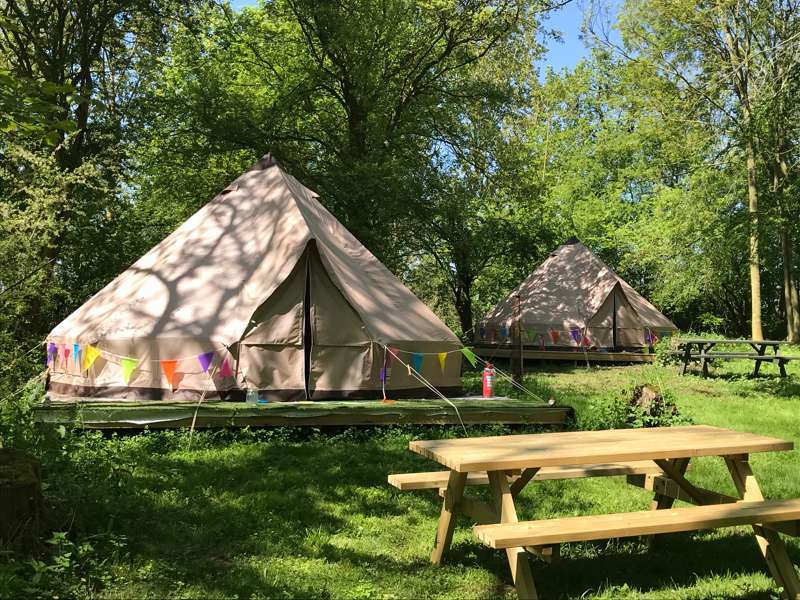 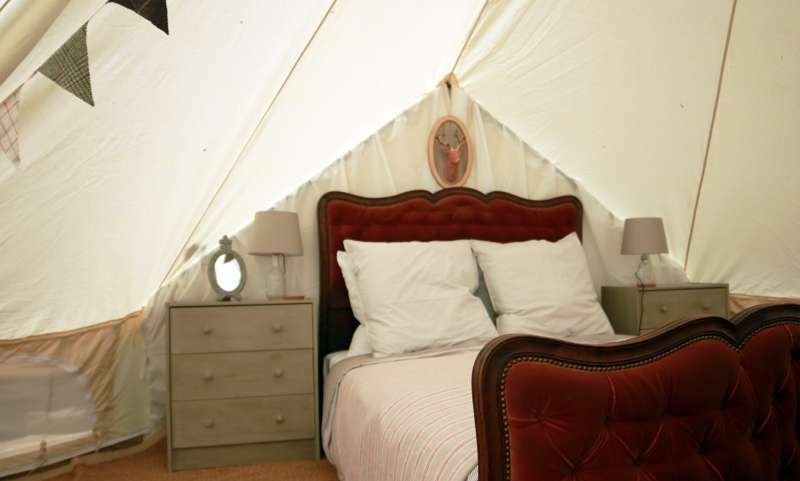 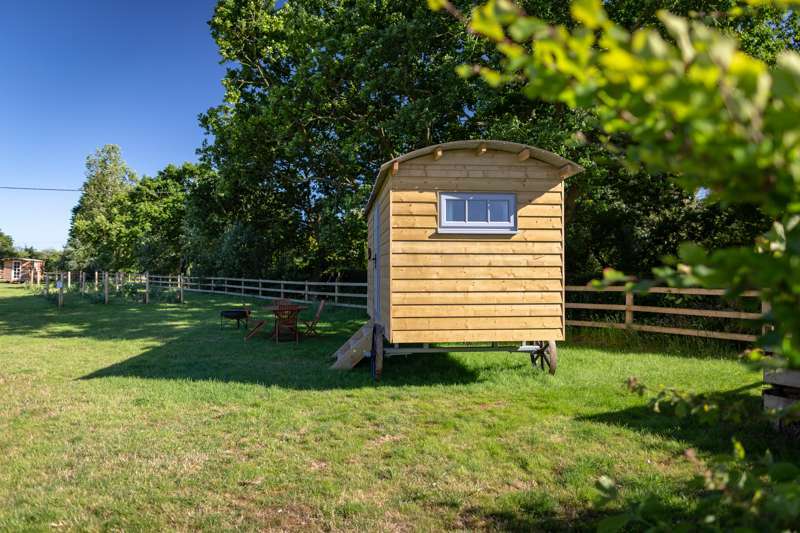 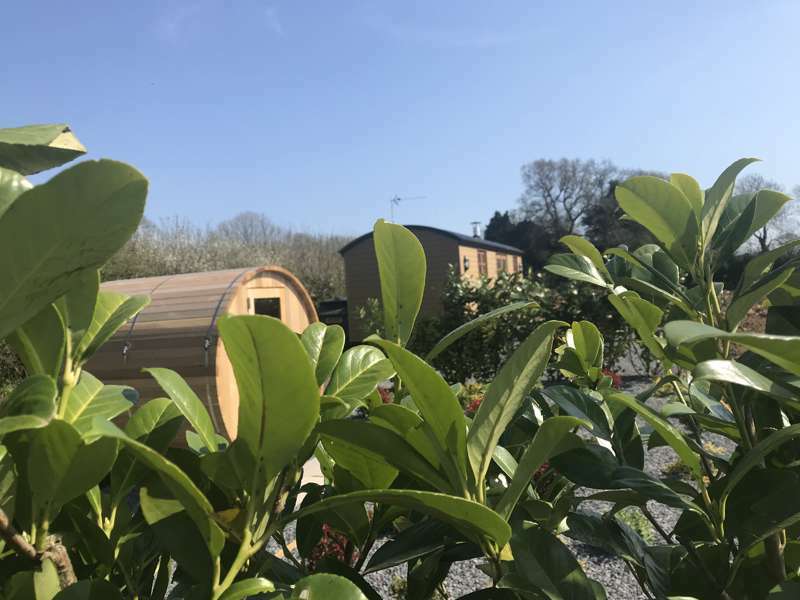 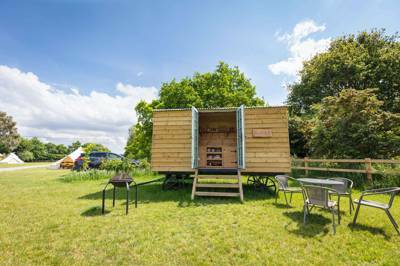 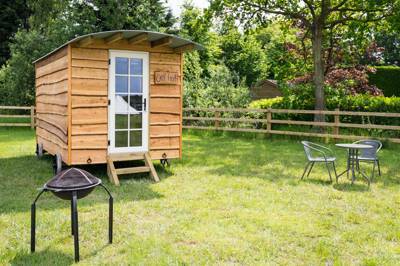 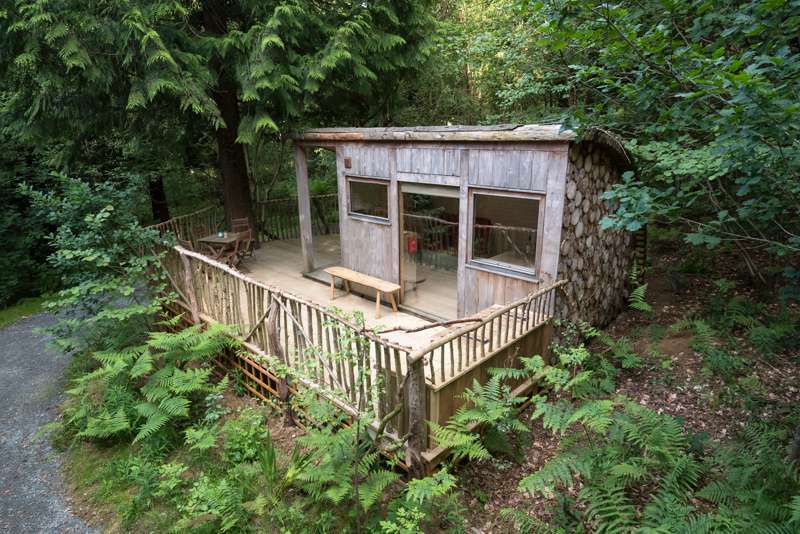 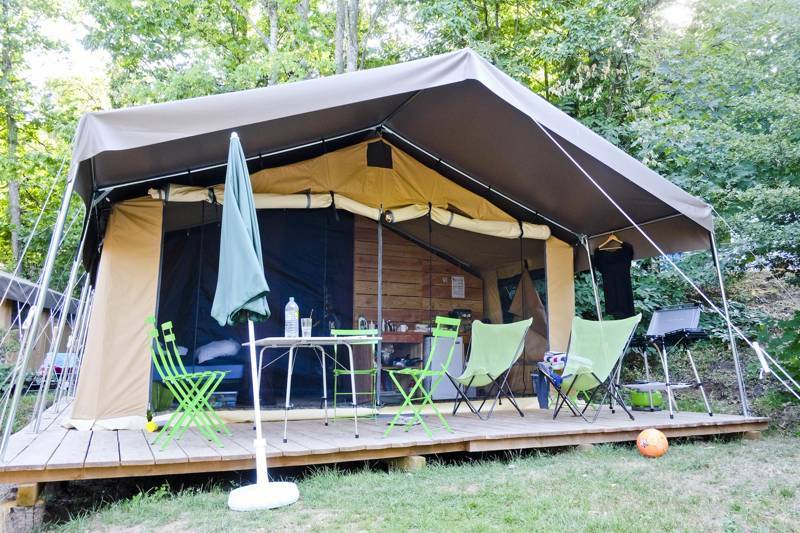 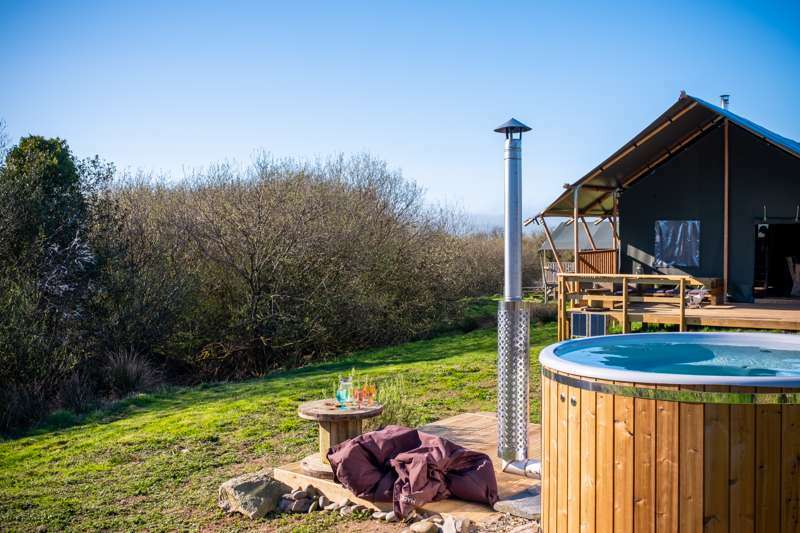 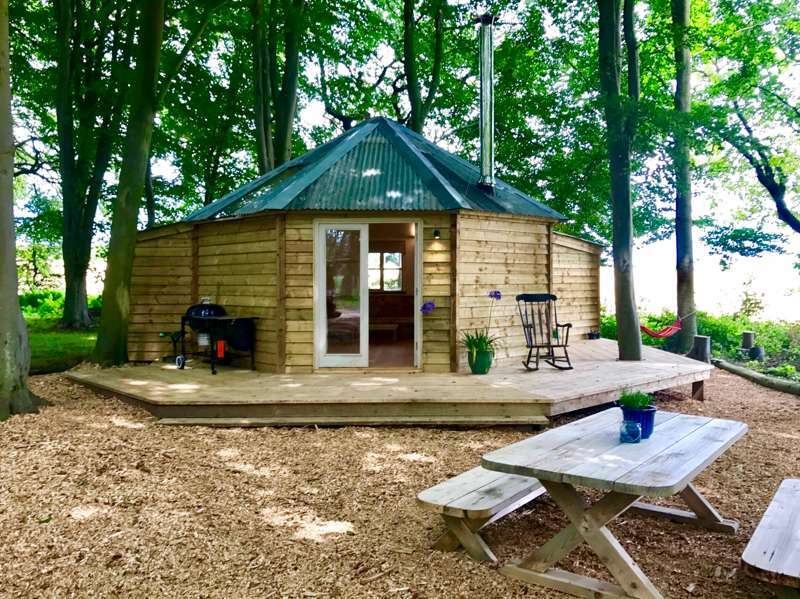 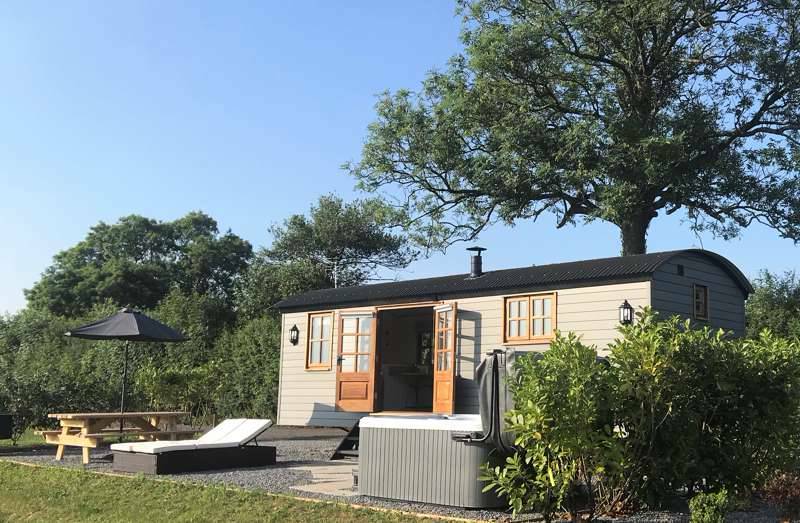 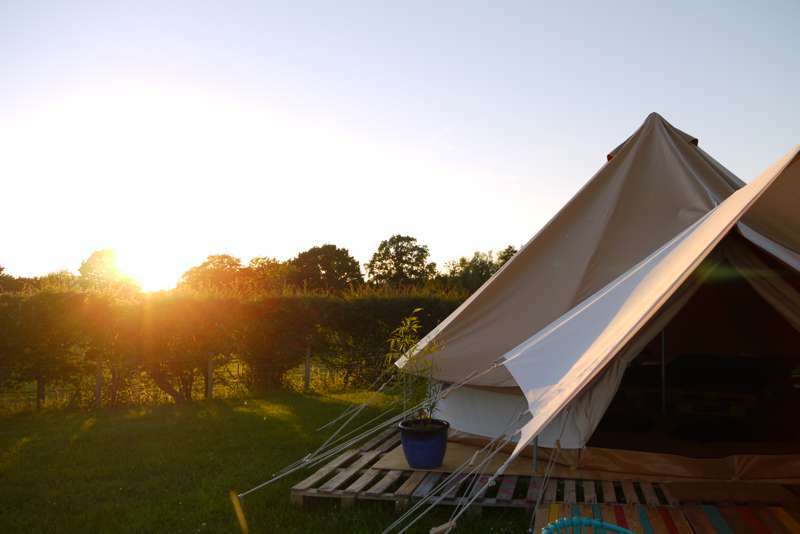 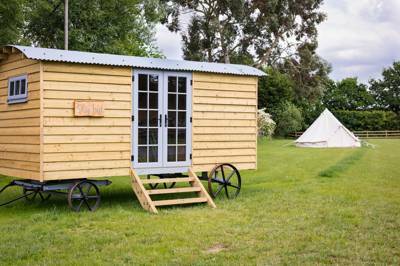 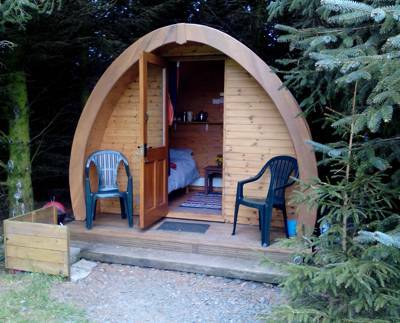 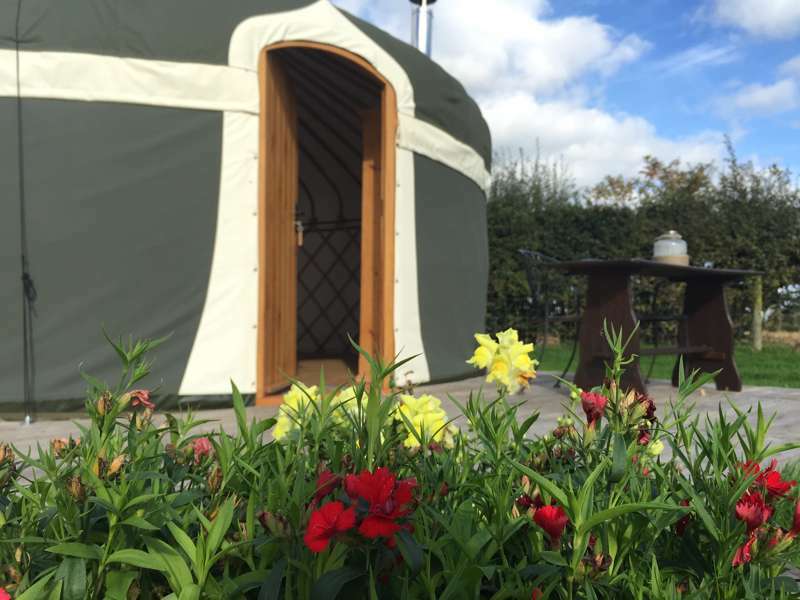 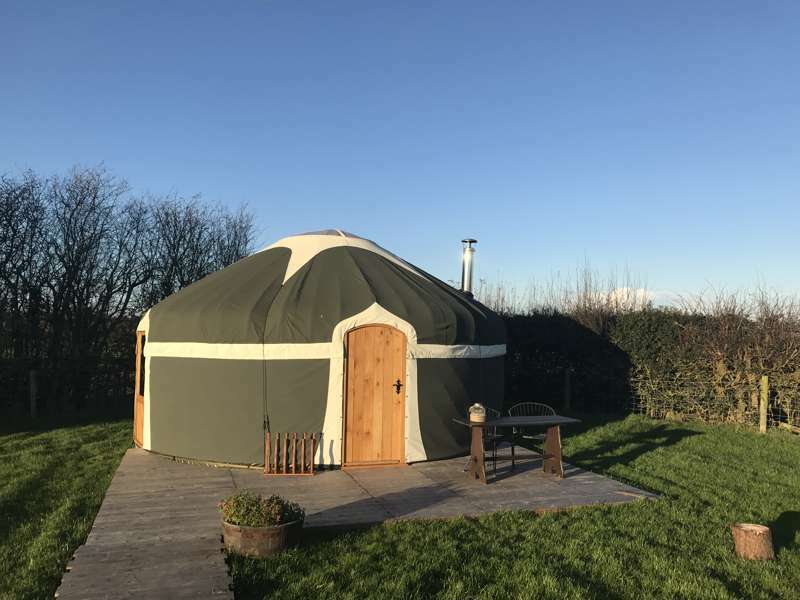 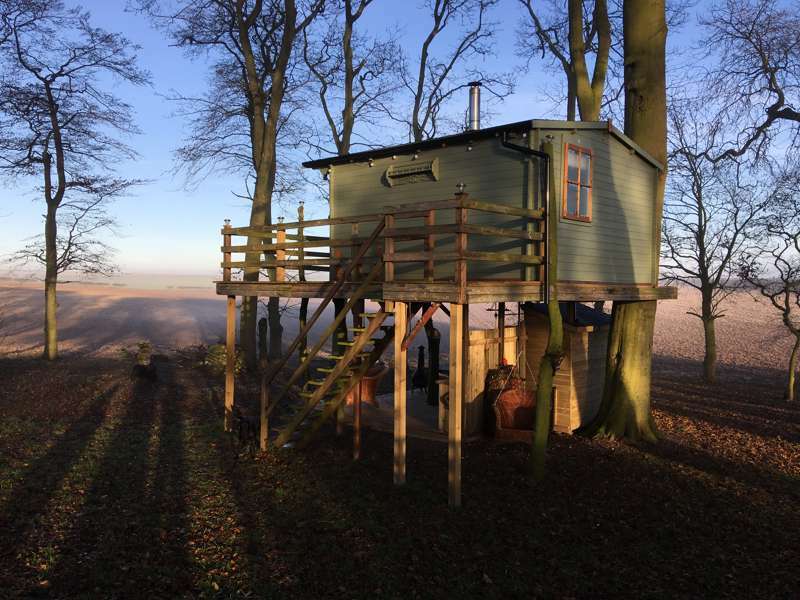 Dog-friendly glamping is a fast growing trend at the moment, with more and more glamping sites now allowing pets so that you can bring your trusty pooch along. 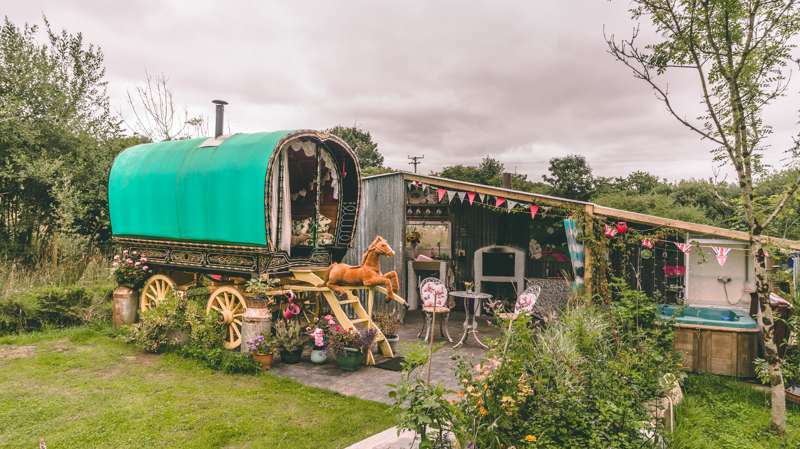 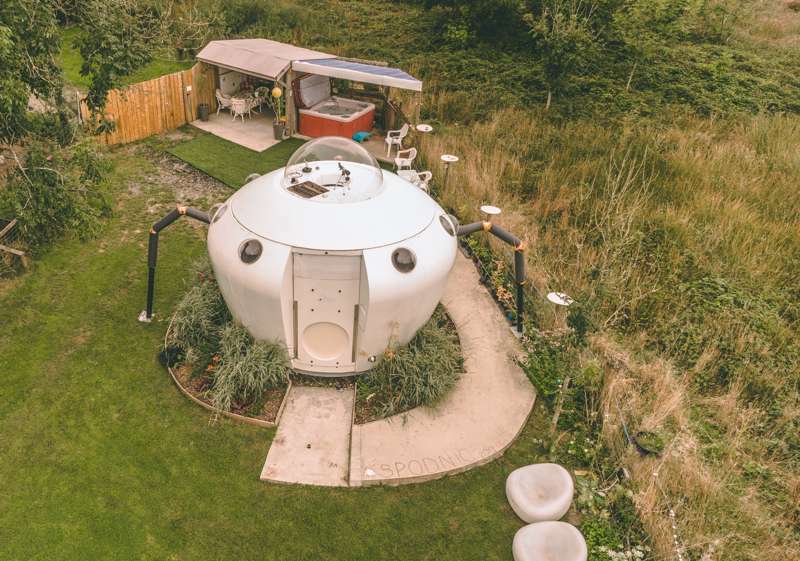 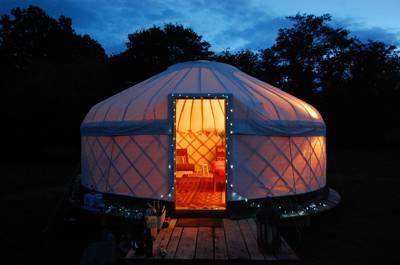 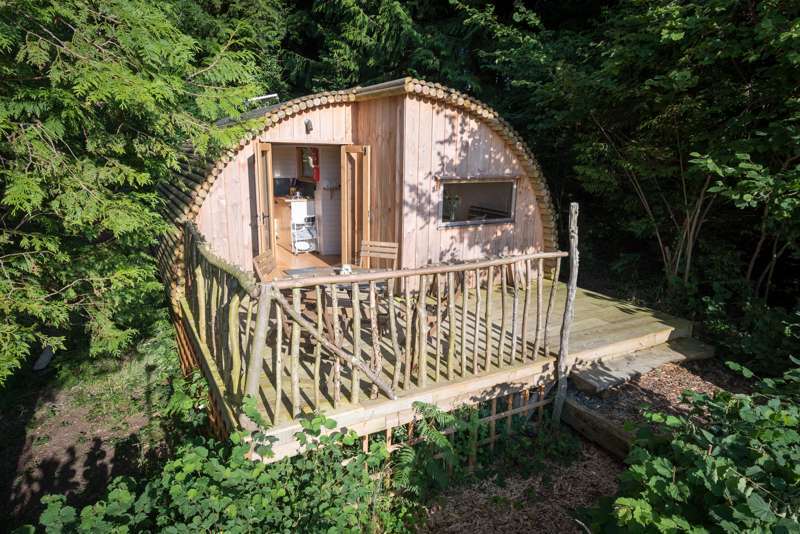 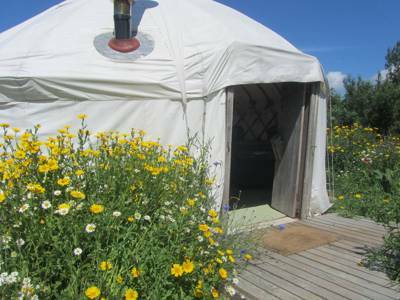 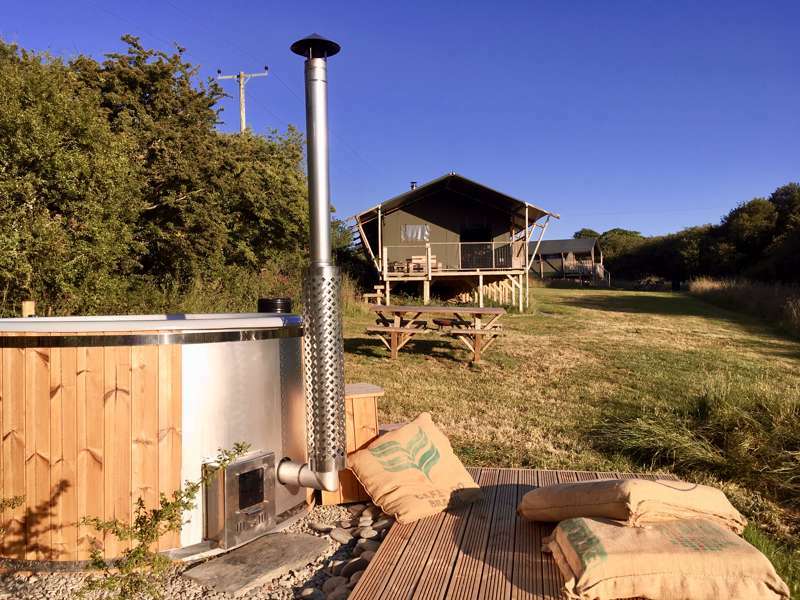 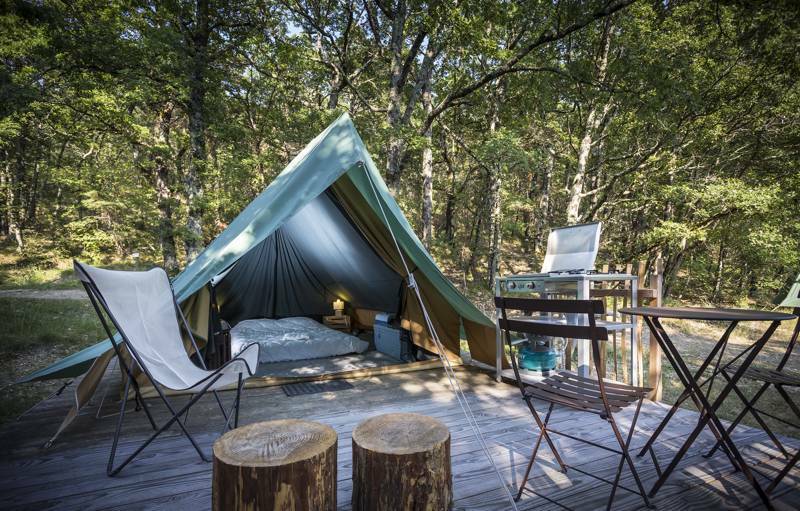 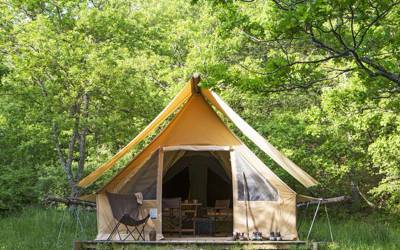 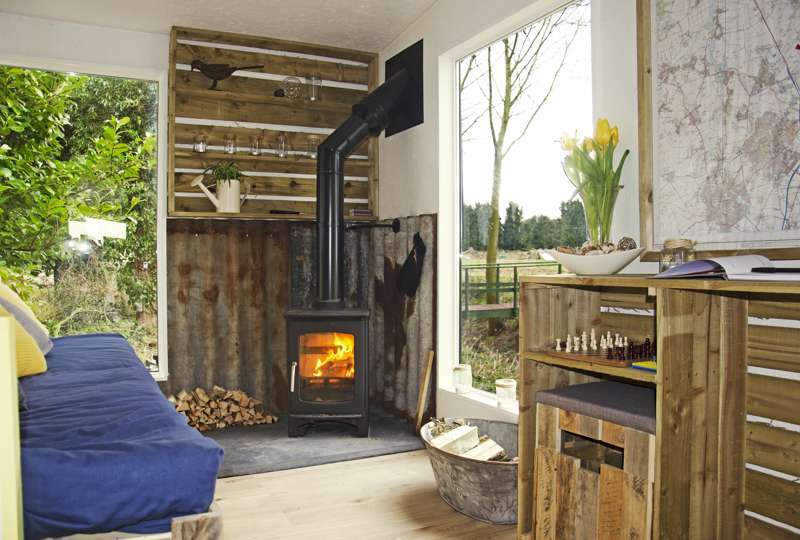 From the south of France to the northern-most tip of the UK, we've rounded up our collection of the best glamping sites that allow dogs all in this one handy collection. 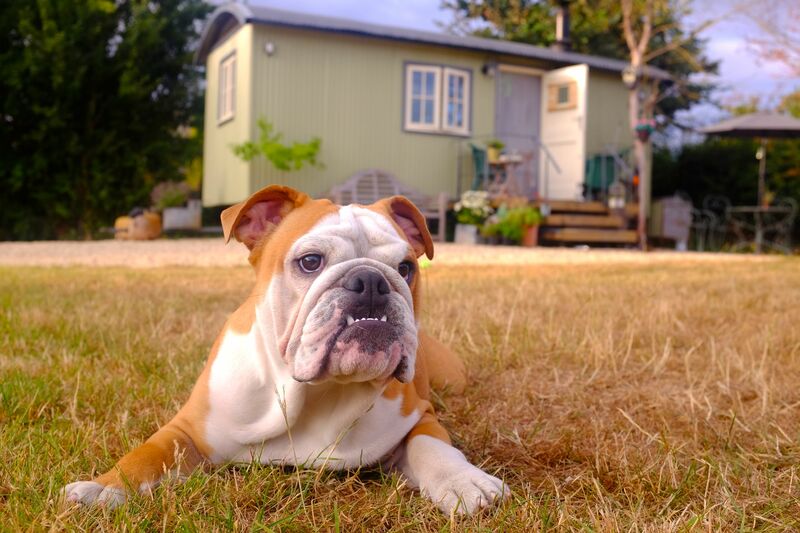 Browse our guide below and book your next dog-friendly adventure today. 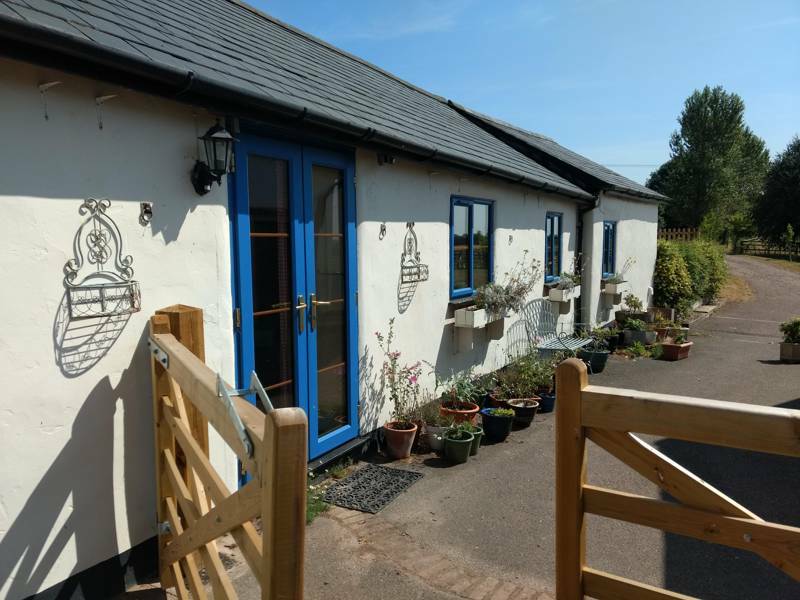 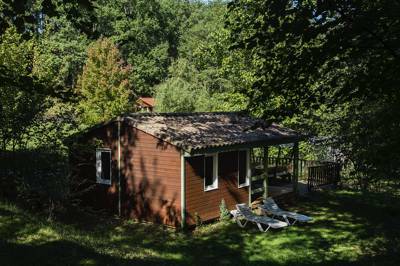 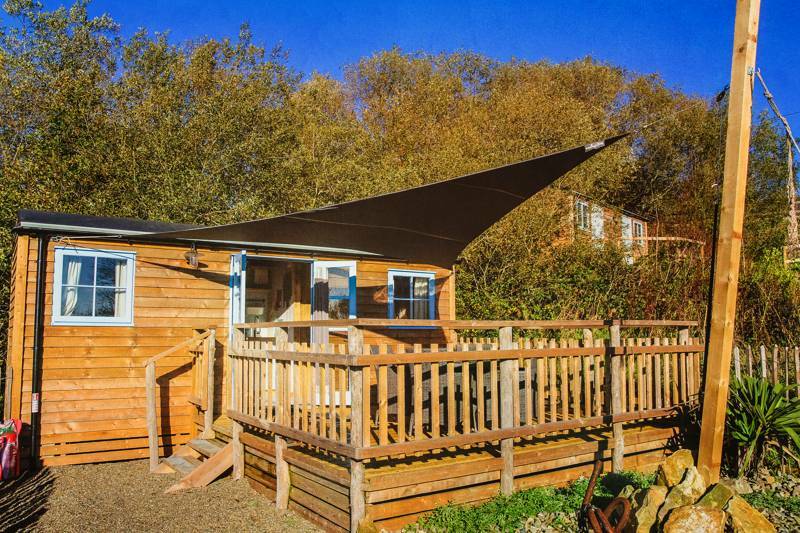 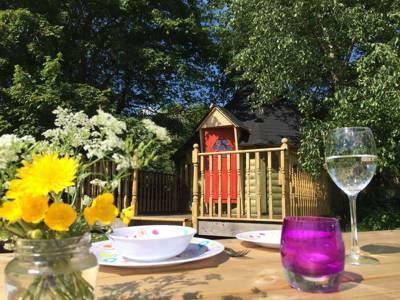 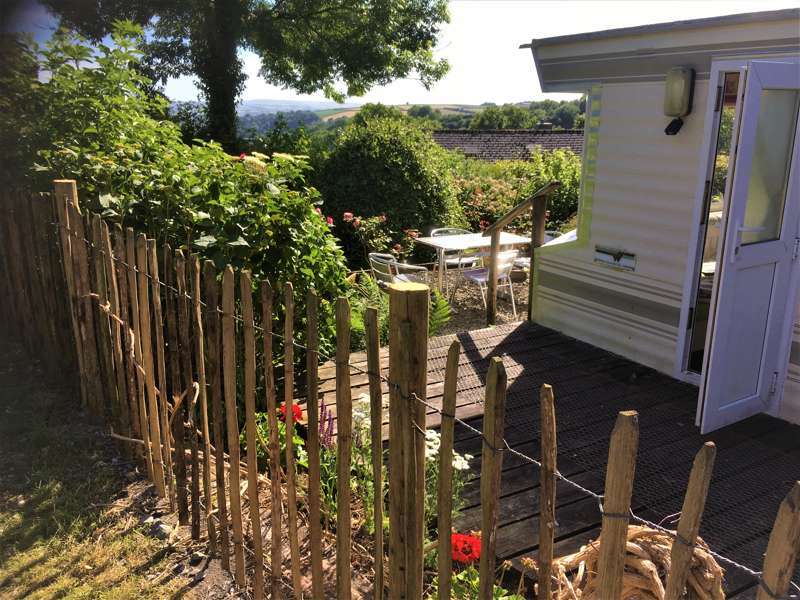 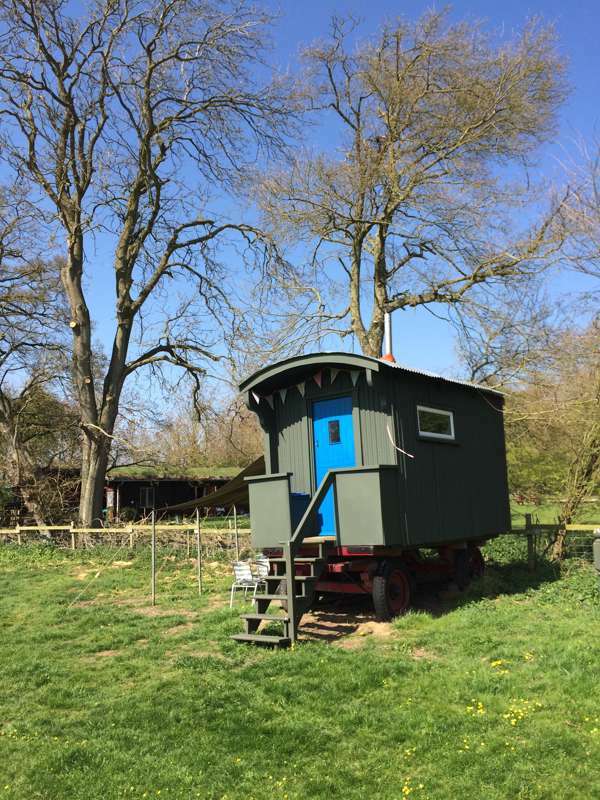 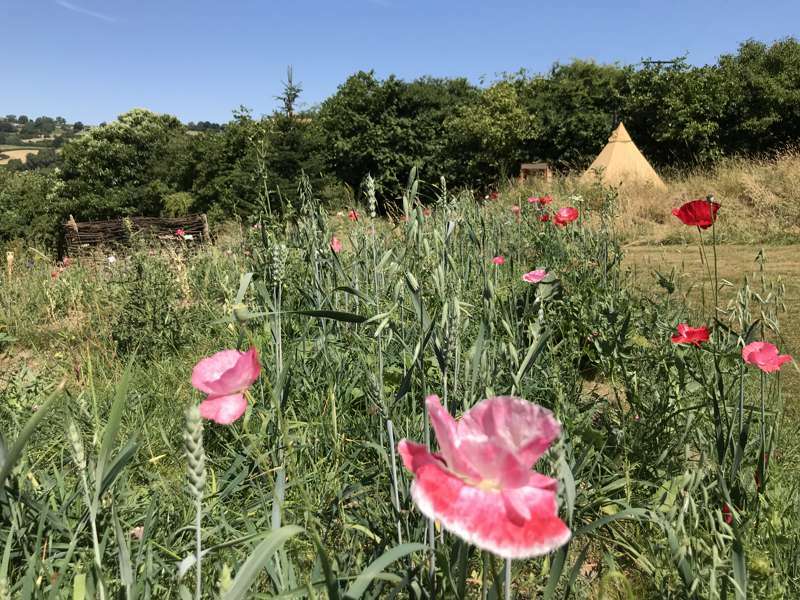 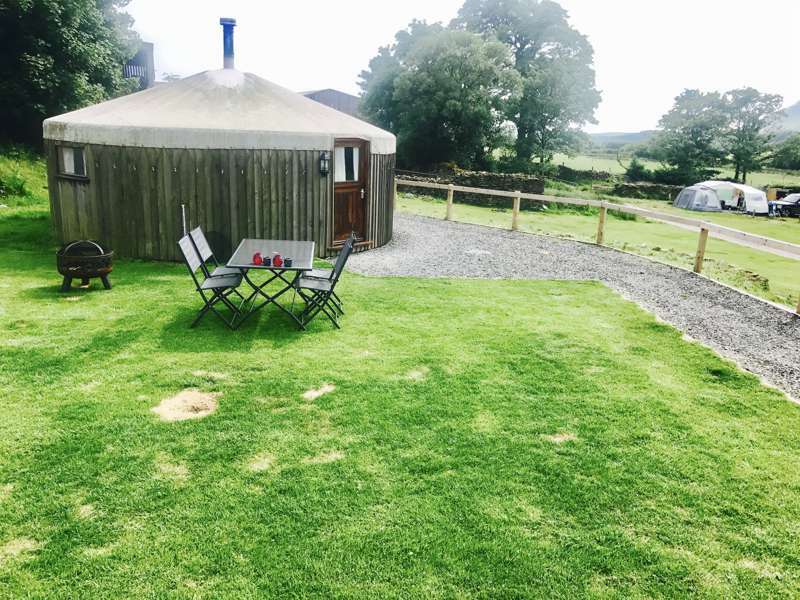 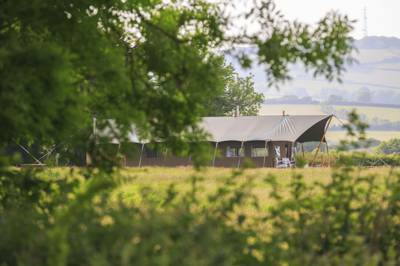 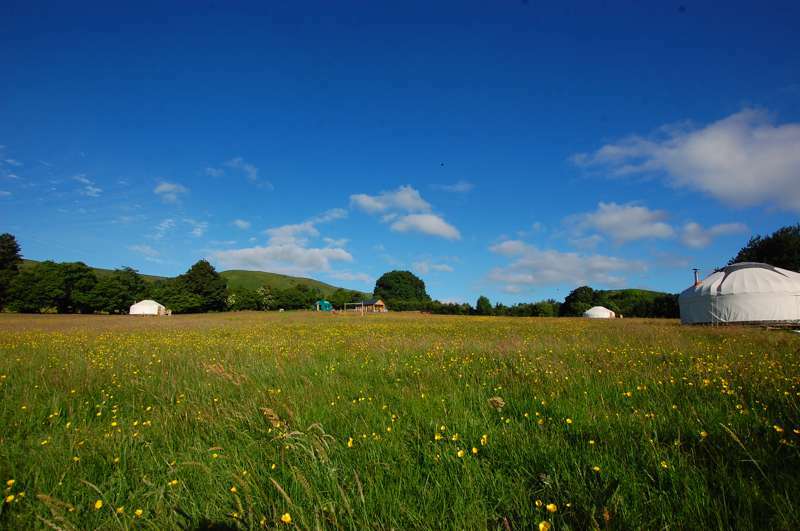 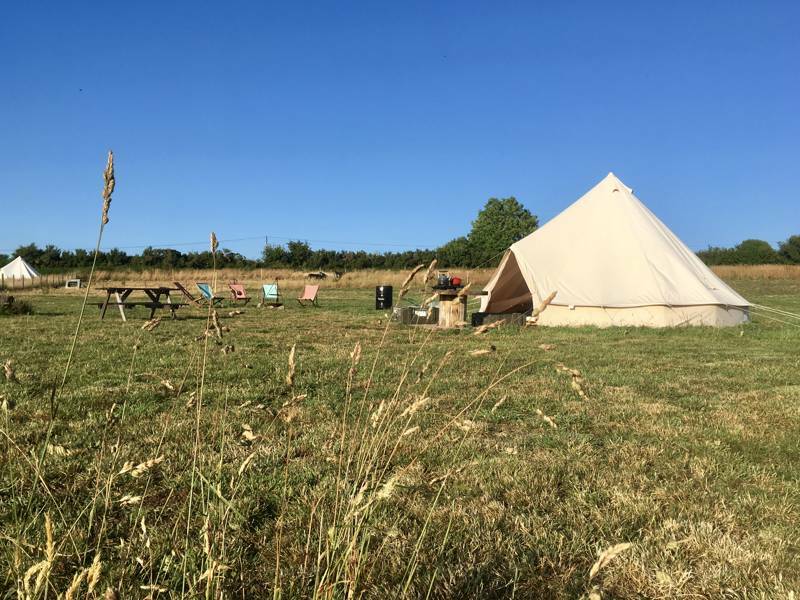 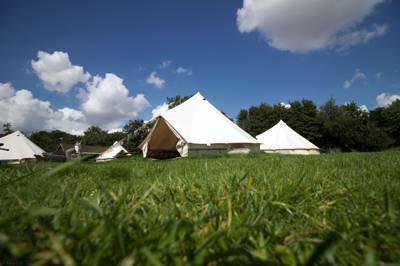 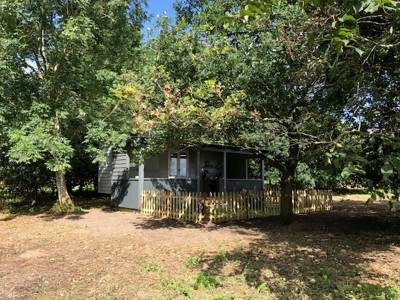 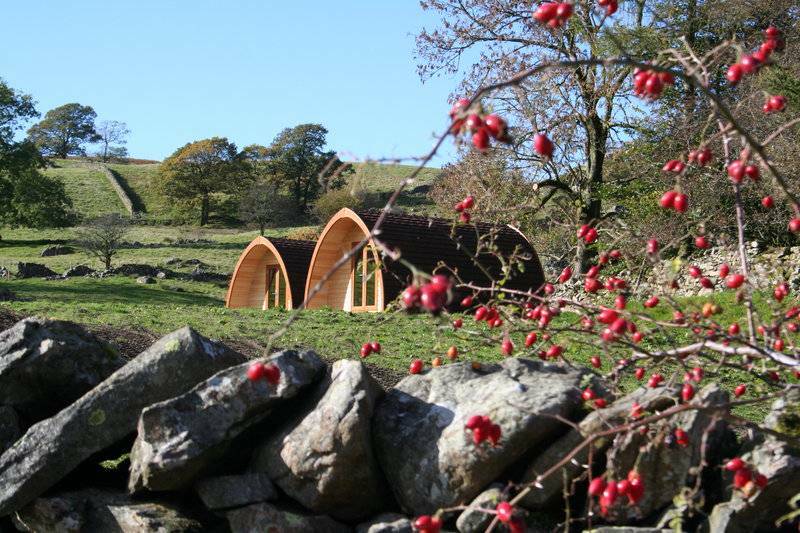 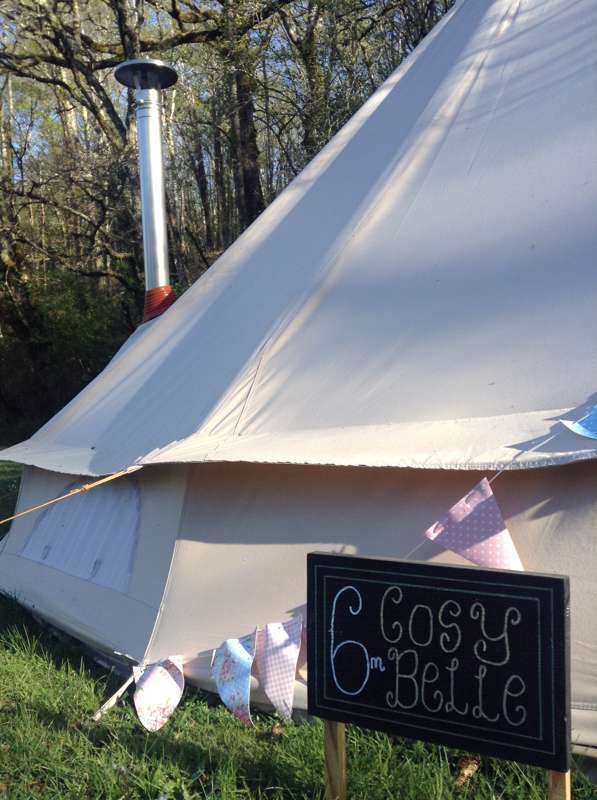 Dog friendly glamping sites, pet friendly glamping at Dog friendly glamping, Want to go glamping with your dog? 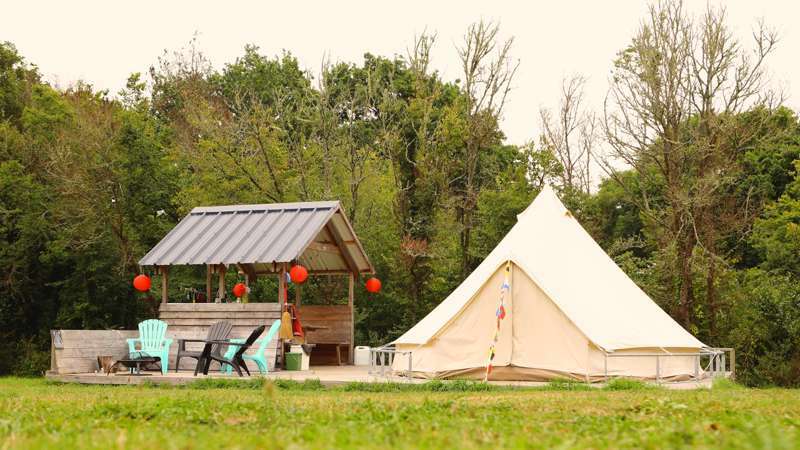 We know plenty of pet-friendly glamping sites across the UK, France and Europe, so don't worry! 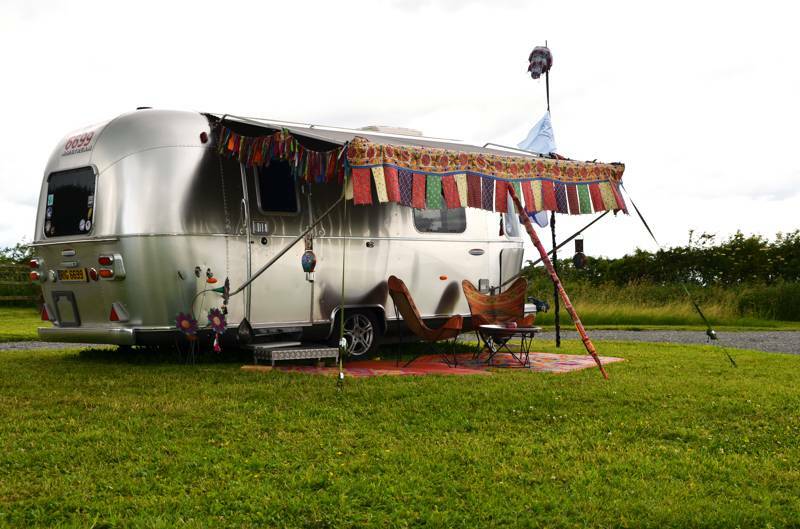 There's no need to leave your dog at home. 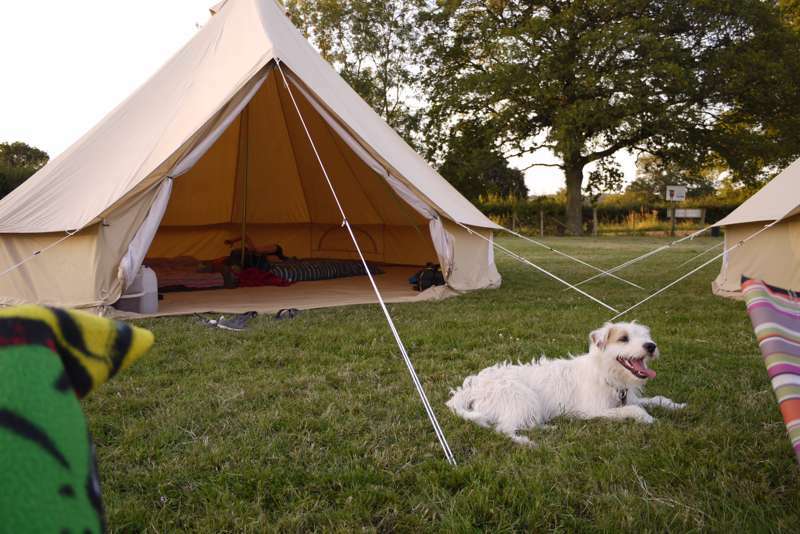 Dog-friendly glamping is a fast growing trend at the moment, with more and more glamping sites now allowing pets so that you can bring your trusty pooch along.